We’ve talked before about our plans to create a set of patterns and tools that people building government services can use. The idea was that creating these templates would free up teams so they could spend more time designing user-centric services rather than starting from scratch every time. This way, services become easier to create as well as cheaper to run. The templates are available for anyone to use. We knew that government departments would use them but we’re finding that other organisations are using them too. Sexual Health: 24 (SH:24) is one of them. 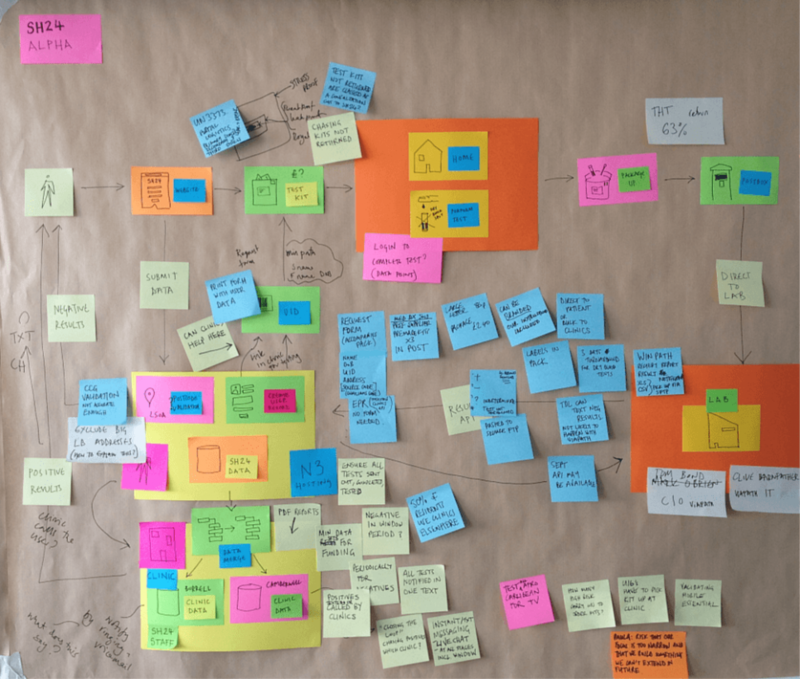 Chris Howroyd, service development director at the organisation, recently came to GDS to tell us about the SH:24 service, the benefits of using the GOV.UK design pattern and how the service follows GDS Design Principles. SH:24 is a free online sexual health testing service that provides confidential home-testing for chlamydia, gonorrhoea, syphilis and HIV. Last year, Public Health England reported STI rates of 2,943 per 100,000 people in Lambeth - the highest rate in London. SH:24 was set up to tackle sexual ill-health in the area. Traditionally, residents would visit a clinic for sexual health checks. However, many clinics were facing the challenge of delivering their services with less resources. There were also significant barriers to use, including stigma and embarrassment around visiting clinics and waiting for results. The team at SH:24 has designed a service that better meets the needs of the residents, helps the local authority to cut STI rates and saves money. 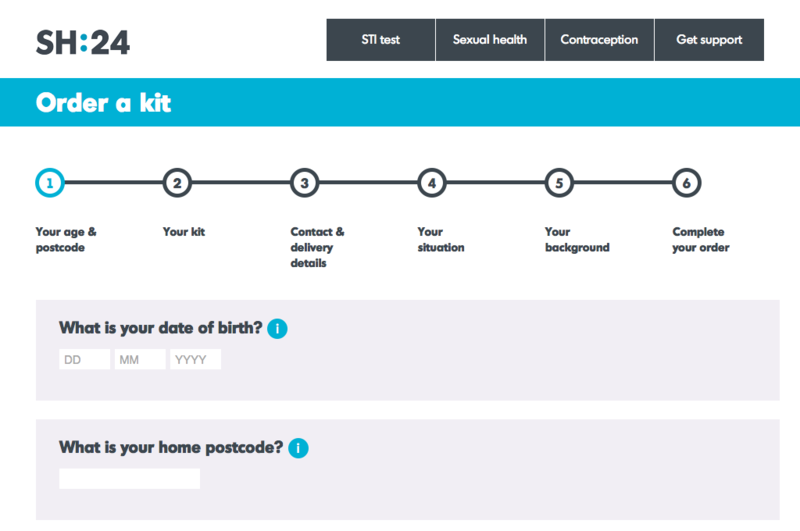 Now residents can order a free STI testing kit online and receive it in the post the next day. When they’ve collected blood or urine samples at home, they can return them by Freepost. Results are issued over text message within 72 hours of their samples being received and 98% of users received their results within 24 hours. If someone is diagnosed with an infection and requires treatment, they’re fast-tracked into their local NHS service. In his presentation at GDS, Chris explained that the service shares a lot of the same thinking and patterns we use. The team used GOV.UK patterns to design the website prototypes. This freed up more time to focus on problems more specific to the service, such as users taking their own blood samples. The service is also a fantastic example of the eighth GDS Design Principle: ‘build digital services, not websites’. In other words, the team has done excellent service design from end to end and front to back. SH:24 started with a multidisciplinary team including designers, developers and public health consultants. Before building anything, they talked to a range of people including receptionists at clinics and residents (some of whom get tested, as well as some who don’t). SH:24 was turned from user research into a working alpha in just 5 weeks. The team tested the service on more than 400 users during the early development. And, as the fifth Design Principle recommends, they iterated and then iterated again. The team developed a series of 17 prototypes and tested them with service users, clinicians, commissioners and safeguarding boards. The service was released as a minimum viable product and the team plans to add additional functionality as it develops. 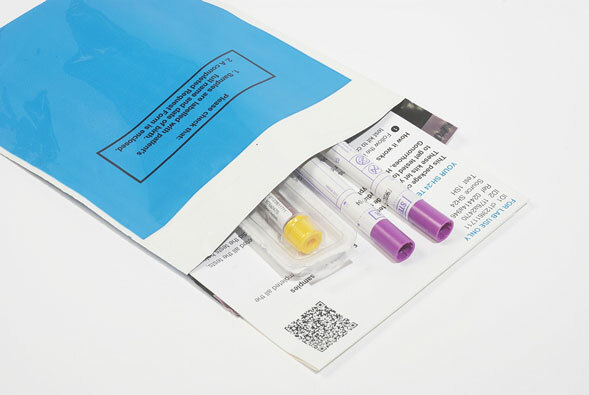 In the first 8 weeks, residents ordered 1,300 test kits. 76% of these were returned. This is a comparative success if we look at the return rates for the National HIV Self-Sampling service, which are 51% (Luis Guerra, PHE, June 2016). The SH:24 service received NHS Information Governance approval after 12 weeks. Local authority commissioners in Southwark and Lambeth have commented that SH:24 “improves access to sexual health services and mitigates the impact of financial pressures”. The service is now operating in 5 other local authorities: Herefordshire, Telford and Wrekin, Shropshire, Essex and Medway. The service is of the internet, not just on the internet. 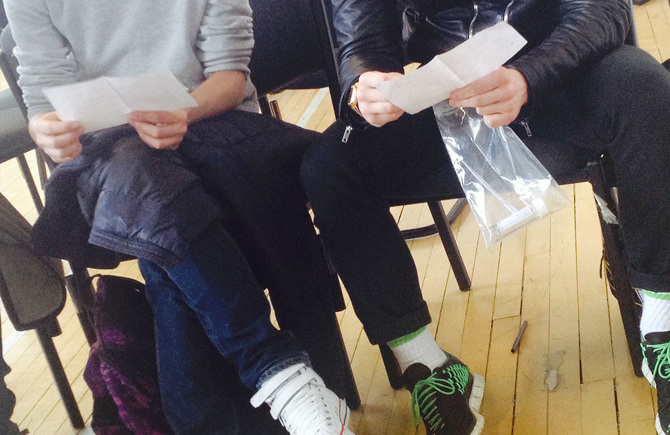 The team has used the internet to rethink how the service of sexual health testing is delivered to users. By focusing on user needs and working in small, agile teams, you can transform a public service. You can follow Harry and SH:24 on Twitter, and don't forget to sign up for email alerts.